The 2018-19 season is Brian’s second as a member of the Chiefs coaching staff. He spent the previous season as a part time assistant coach before taking over as full time Associate Head Coach and Associate General Manager. On May 3, 2018 he was named Head Coach and General Manager. Brian spent a season and a half in a Chiefs uniform after joining the team on January 10, 1997. In 87 regular season games with the Chiefs, he scored 44 goals and added 87 assists. In his final season he served as the team’s captain and led the Chiefs to their second appearance the BCHL Final, where they fell in five games to the Vernon Vipers. After accepting a four year scholarship to Michigan State University, Maloney played pro hockey in various locations for 11 seasons, including stops in the American Hockey League with Binghamton and Chicago. He retired as a player after the 2013-14 season, his seventh in Germany. Brad played 4 years of Junior Hockey. (PJHL/BCHL) and is in his10th season coaching. His first coaching job was the Bantam AAA North Delta Sun Devils. He has worked with BC Hockey at the U15, U16, and U17 level both as a Head Coach and as an Assistant Coach. He coached in the BCHL with the Prince George Spruce Kings in 2012-13. 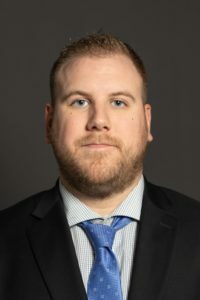 Brad was Head Coach and Assistant GM of the Aldergrove Kodiaks of the PJHL from 2013-2015 winning the league championship in 2014 and being awarded Coach of the Year in 2015. Spent the past 3 seasons working at the Yale Hockey Academy as the Bantam Prep Head Coach. Had 30+ players drafted into the WHL Bantam Draft. Won a CSSHL Championship in 2015-16. Also won the John Reid Memorial Championship that same season. Won the Rocky Mtn. Classic In Calgary the following season. Was fortunate enough to be a part of the coaching staff during the RBC Cup run this past season and am privileged to be a part of this program going forward. Grant grew up in Chilliwack playing in the Chilliwack Minor Hockey Association before joining the Nelson Leafs (KIJHL) and the Trail Smoke Eaters in the BCHL. During his first season playing for the Smoke Eaters he accepted a scholarship to Boston University (BU), and was also selected by the Toronto Maple Leafs in the 2008 NHL Draft. In his first year at BU Grant helped the Terriers win their 5th NCAA National Championship. After university Grant played 4 years of professional hockey in the ECHL before returning back to Chilliwack. Grant is in his second season as the Chiefs Goaltending Coach and has also worked closely with Elite Goalies BC for the past 7 years. Beginning his 40th year working in hockey Brian has worked from Major Junior (8 years with the Ottawa 67’s) thru the American Hockey League (Halifax, Montreal Canadiens affiliate 2 years) Moncton and Saint John (6 years Calgary Flames affiliate) and in Salt Lake City of the International Hockey League with the Golden Eagles again a Calgary affiliate. Brian reach the hockey pinnacle spending 4 years in the NHL with the Calgary Flames leaving in 1998 and joining the newly formed Augusta GA Lynx in the ECHL during his five years in Augusta Brian and his wife Dawn welcomed their two children into the world son Dominic was born in 2000 and daughter Kelton in 2002. 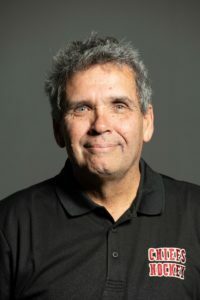 In 2009 Brian had his first book published “Ice It Down A Look at Pro Hockey Through a Trainers Eyes” and currently he is working on his second book “Tales from The Bus” with an expected release date of May 2019. A Motivational Speaker Brian loves speaking to schools and civic groups with his Anti Bullying message. Moray Keith is the President of the Dueck Auto Group, Dueck Chevrolet Cadillac Hummer Limited, Canada’s largest automobile dealership, located in Vancouver, Dueck Pontiac Buick GMC Limited in Downtown Vancouver, and Dueck Lansdowne Pontiac Buick Cadillac GMC in Richmond, BC. 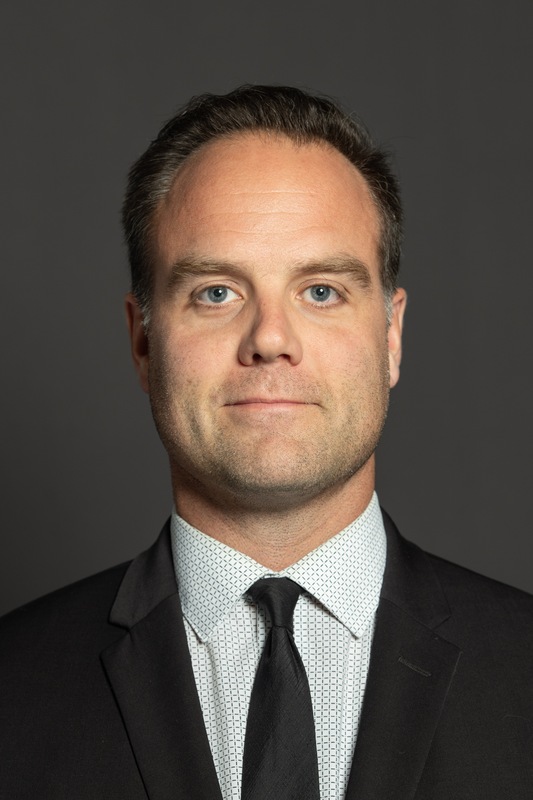 In addition to being a proud owner of the BCHL Chilliwack Chiefs, he is the President of the Chiefs Development Group, which, in partnership with the City of Chilliwack, built and opened Prospera Centre in 2004. Moray was the Vice Chairman of the 2005 Grey Cup, and Co-Chair of the Marketing Committee for the 2006 World Jr. Hockey Tournament in Vancouver. Moray lives in Tsawwassen with his wife, Pamela. They have two children, their son Greg, and their daughter Courtney. 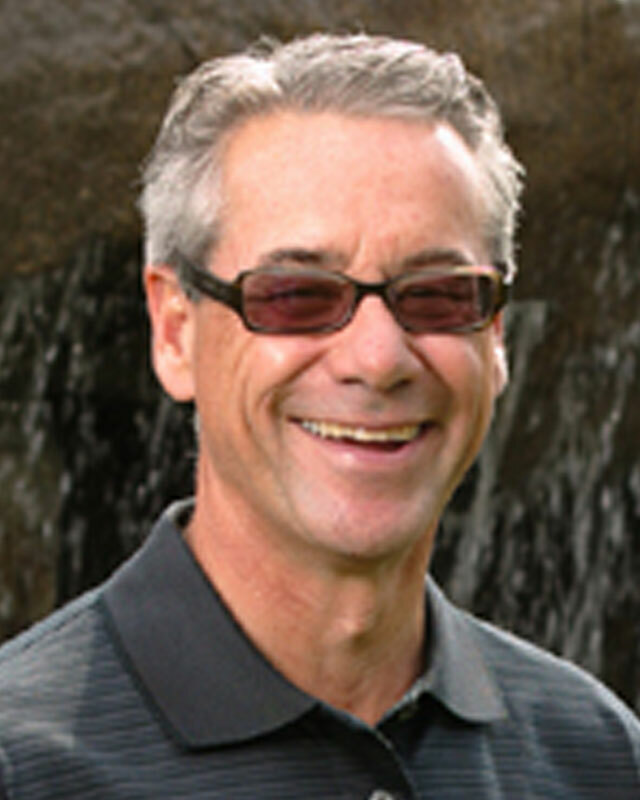 Jim Bond is President and CEO of Ventana Construction Corporation. Ventana is a successful General Contractor, working throughout western Canada doing commercial renovation and multi family projects with many repeat business clients, including Ballard Power, Rockey Mountaineer Vacations, GWL Realty Advisors, Dueck GM, Future Shop, Vancity, and Unimet. Through Jim’s general love of life, he enjoys many outdoor activities such as skiing, golfing, horseback riding, biking, riding his Harley and of course hockey. 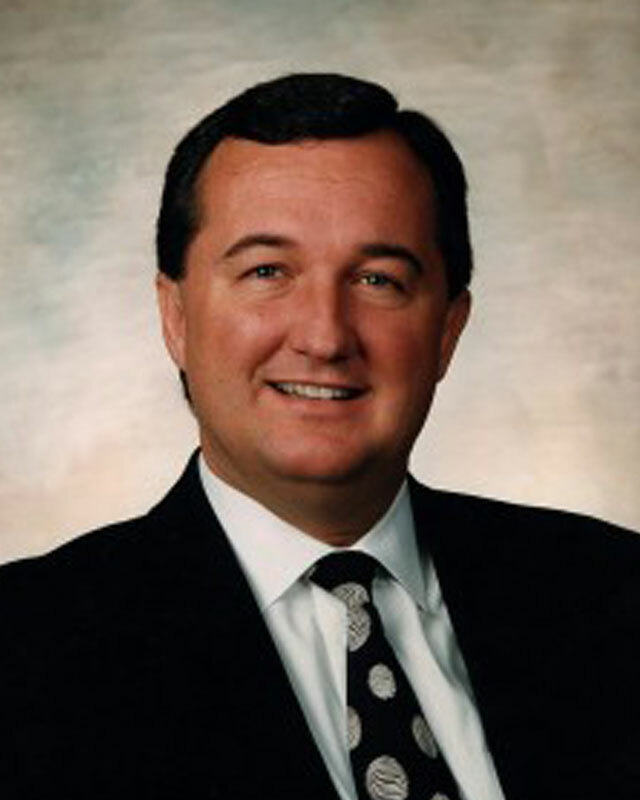 Heinz was a part of the Chiefs ownership group prior to the team moving to Langley in 2006. Upon the Chiefs return to Chilliwack, he rejoined the ownership group in January of 2013. Heinz Hasselmann immigrated to Canada from Germany in 1952 when he was 18 years old where he worked in the mines in Northern Ontario. He moved to BC in 1954 and worked in a mine in Bralorne BC before moving to Burnaby and took a job as a foreman at McDonell Metals Manufacturing Limited, a small foundry in Burnaby BC. In 1968 Heinz started up Century Pacific Foundry Limited. With over 25 years experience in media and junior hockey, Barry Douglas leads the Chilliwack Chiefs’ marketing and sales and oversees the front office. A volunteer coach for Chilliwack Minor Baseball, founding board member for the Chilliwack Sports Hall of Fame, and part owner of Champagne & Lace, Barry is well-known for his service to the league and the community. Barry was honoured as a Chilliwack Sport Community Hero in 2017, BCHL Marketer of the Year in 2016, and in 2018 the Rotary Club of Chilliwack – Mt. Cheam named him an honourary Paul Harris Fellow. When he’s not in the rink or on the field, Barry enjoys golfing, and spending time with his partner Robynn and their children and grandchildren. Andrea skillfully manages the events that place in, and the many groups that utilize, Prospera Centre; supervising the operations of the building and the Chilliwack Chiefs who call it home. Andrea has been involved in youth sports for over 30 years, currently serving at the Chilliwack FC Chairperson, District Chair and Registrar for the Fraser Valley Youth Soccer Association, Board Chair of the B.C. Coastal Girls Soccer League, and 2nd Vice-President of Chilliwack Minor Hockey Association. In 2016, Andrea was honoured with the BC Soccer President’s Award at the Sport BC Athlete of the Year Awards. in 2018, Andrea was named a Hockey Canada Ambassador in recognition of her outstanding contributions to the sport. She has also been granted an honourary Paul Harris Fellow by the Rotary Club of Chilliwack – Mt. Cheam. In her limited spare time, Andrea enjoys golfing, attending concerts, cooking, and spending time with family and friends. Desmond works in collaboration with a great team to develop new ticket packages, enhance group experiences, and partner with local businesses and non-profit organizations to increase revenue, brand awareness and community engagement. Through this work, he seeks to create unique, memorable fan experiences for groups and ticket package holders throughout the season. Desmond has served his community in various capacities including as former vice-president of the Chilliwack & District Agricultural Society, former director on the board of the Chilliwack Sports Hall of Fame, former chair of the Terry Fox Run in Chilliwack, and former director of public relations for the Rotary Club of Chilliwack Fraser. In 2011, he was recognized by The Chilliwack Progress as one of Chilliwack’s Top Forty Under 40 and by the University of the Fraser Valley for outstanding community service. Desmond is an honourary Paul Harris Fellow.